Have you wandered through the beautiful streets of Born, or past the Gran Teatre del Liceu, and spotted an ingenious sculpture of a face that appears more 3D than it actually is? If so, then you’re already a fan of Jaume Plensa. 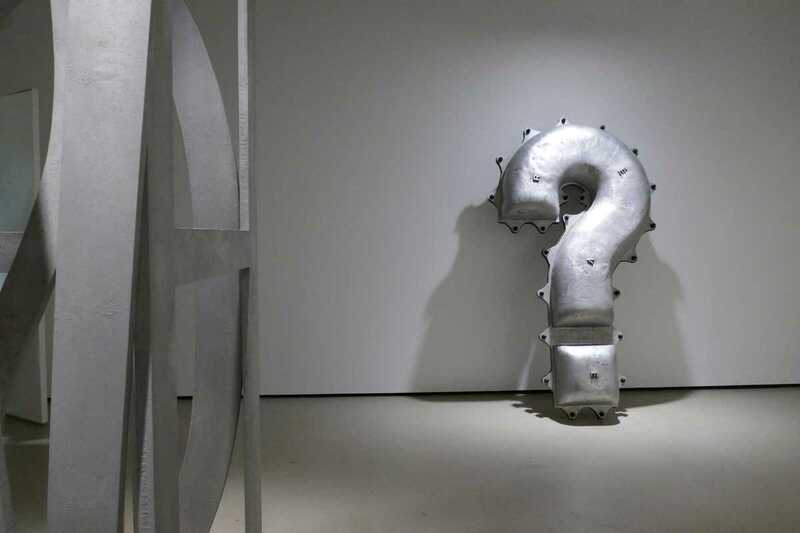 Plensa considers himself an artist of many disciplines, but first and foremost a sculptor. One of the most internationally successful Catalan artists ever, it has been 22 years since his last exhibition in Barcelona. With over 40 years of work under his belt, Plensa has dabbled in sketches, graphic design and costume design, drawing inspiration from religion, poetry, music and thought. Experience for yourself the magic of Plensa’s huge body of work at MACBA this month, where a curated body of his art from the ‘80s until today will be on display. The collection dabbles in dichotomies and divisions, between light and death, spirit and matter, sound and silence. And remember, the last Sunday of every month is free entry.